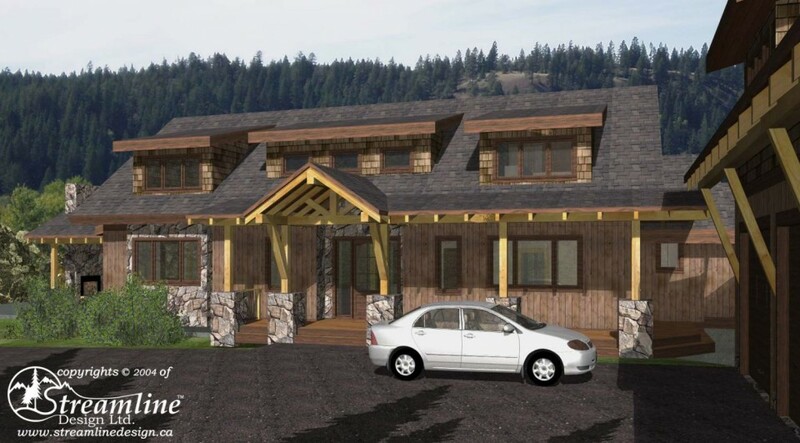 This timber frame log home has ample space for guests with a one bedroom basement suite complete with kitchen, living room, bathroom and separate laundry as well as a guest suite above the garage with a kitchen, living and dining space, bedroom, bathroom and laundry. The basement of this home also holds one bedroom, full bathroom and a rec room. Upstairs, the main floor has a wide open and large living room, dining and kitchen with large pantry. A private master suite with walk-in closet and luxurious ensuite complete this floor. Two more bedrooms, full bathroom and an office on the second floor finish this home.